New York, NY - April 24, 2015 - The Edison Awards, celebrating 28 years of honoring the best in innovation and excellence in the development of new products and services, announced today that ORBITAL SYSTEMS was voted a Bronze Winner for innovation at the April 23rd event at The Capitale in New York City. Mehrdad Mahdjoubi, CEO and Founder of ORBITAL SYSTEMS, joined hundreds of senior executives from some of the world’s most recognized companies to acknowledge the hard work and commitment of all of the 2015 Edison Award winners. “Our judges recognized SHOWER OF THE FUTURE by ORBITAL SYSTEMS as a true innovation out of the many products in its category,” said Frank Bonafilia, Executive Director of the Edison Awards. 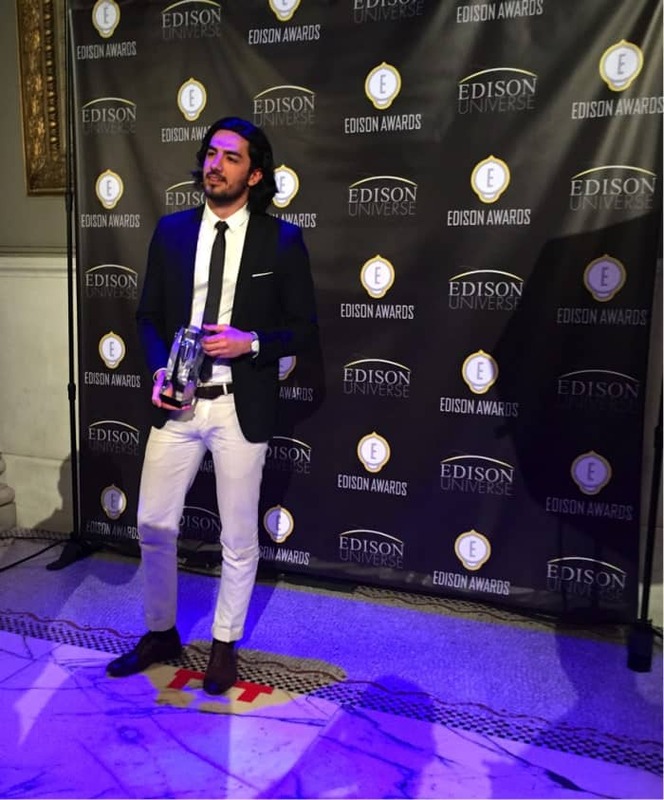 ”Achieving an Edison Award means not only receiving a prestigious award but also that we are being Internationally recognized to be truly innovative.” said Mehrdad Mahdjoubi, CEO and Founder of ORBITAL SYSTEMS.